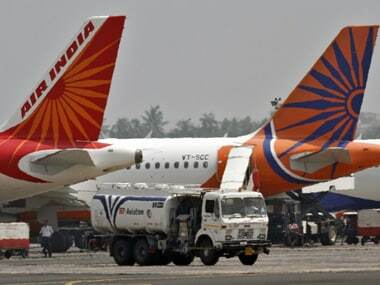 Air India, recently had approached State Bank of India to lease five Boeing 777 planes owned by Jet Airways, but 19 of its own aircraft, including four 777s, have been grounded for months due to lack of funds. 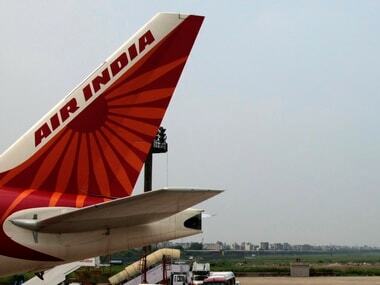 Air India issued a statement in Twitter, saying: "We sincerely apologise for the incident where our valued passenger had a disappointing experience with the meal served on board our Bhopal-Mumbai flight." 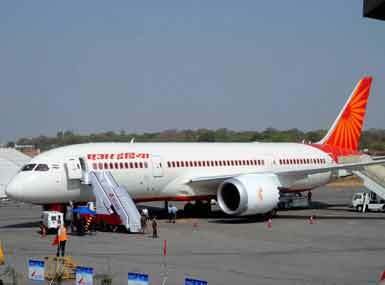 Air India earlier used to fly to JFK through New Delhi, which was discontinued later. 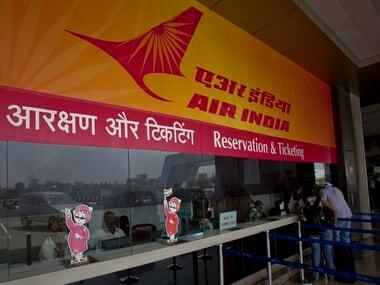 Air India is mulling preparing a no-fly list for unruly passengers following an incident on at the IGI airport here in which a Shiv Sena MP allegedly assaulted a 60-year-old airline staffer with slippers. 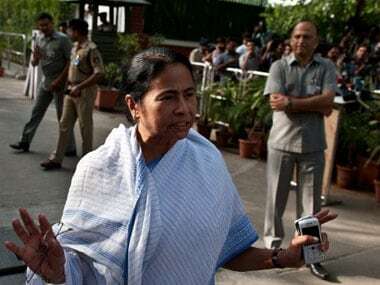 IndiGo to contest diktat on pilots in Mamata incident: Did politics force DGCA's hand? 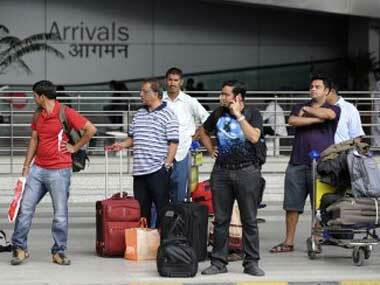 IndiGo has protested against strictures on its pilots by the DGCA. 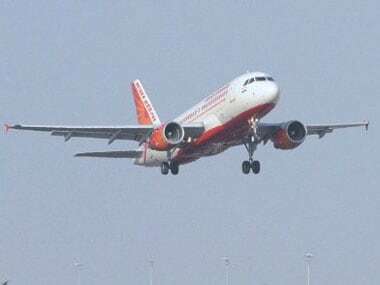 This is the second consecutive day when more than 100 flights have been impacted by bad Delhi weather at the Indira Gandhi International (IGI) airport. A Newark-bound Air India flight, carrying around 300 passengers, from here was on Thursday diverted to Kazakhstan due to technical issues. 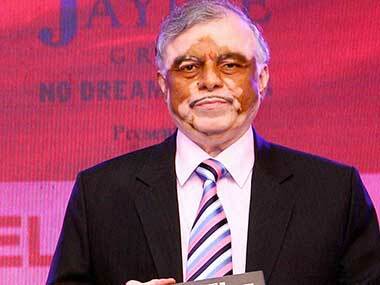 Kerala Governor Justice P Sathasivam failed to board an Air India flight from Kochi to the state capital.